In 2015, the Taiwanese bookstore chain ”Eslite” opened an impressive branch on the Chinese mainland in Su Zhou. 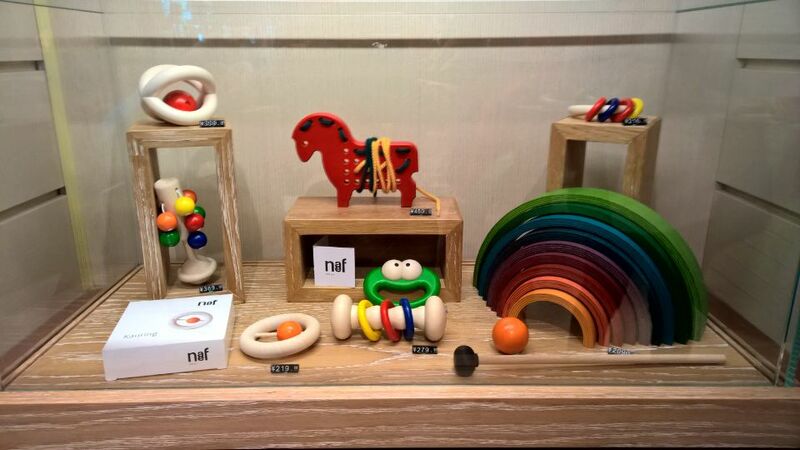 Apart from books, the store sells high-quality lifestyle and design products and, since 2016, Naef play objects. ”Eslite” is an excellent platform for Naef to increase its degree of brand awareness in China.